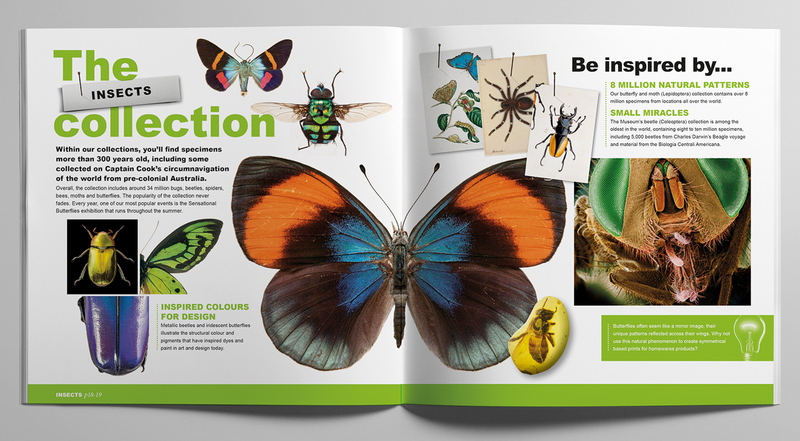 The Natural History Museum were seeking to help market their brand to potential licensees. 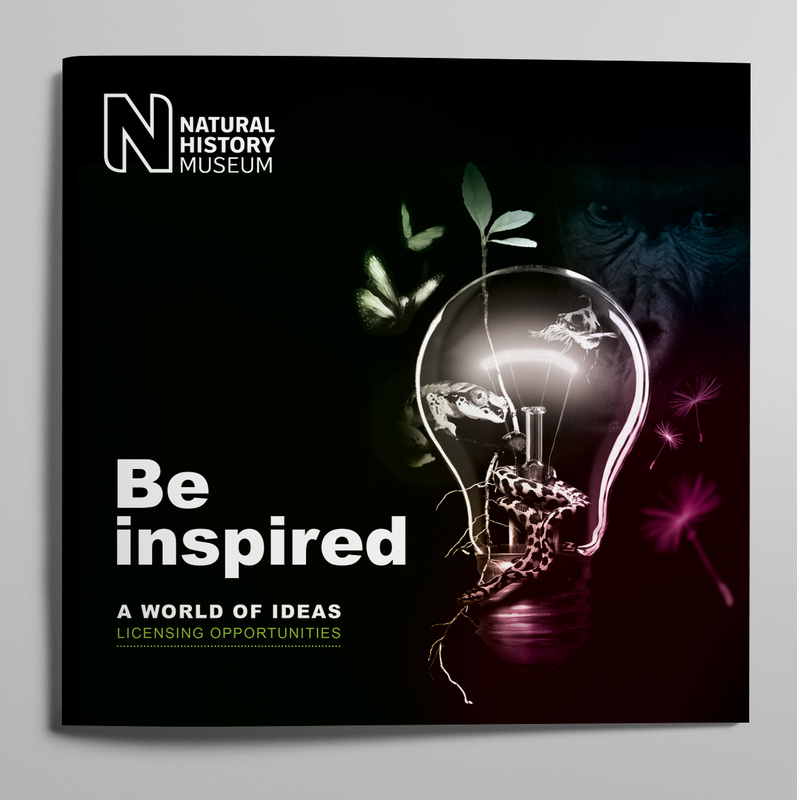 Working with the NHM licensing team, Fusion developed a new brand opportunities brochure showcasing the museums extensive assets and resources to inspire potential licensees to work with the museum. The brochure was launched at the Brand Licensing Europe show. 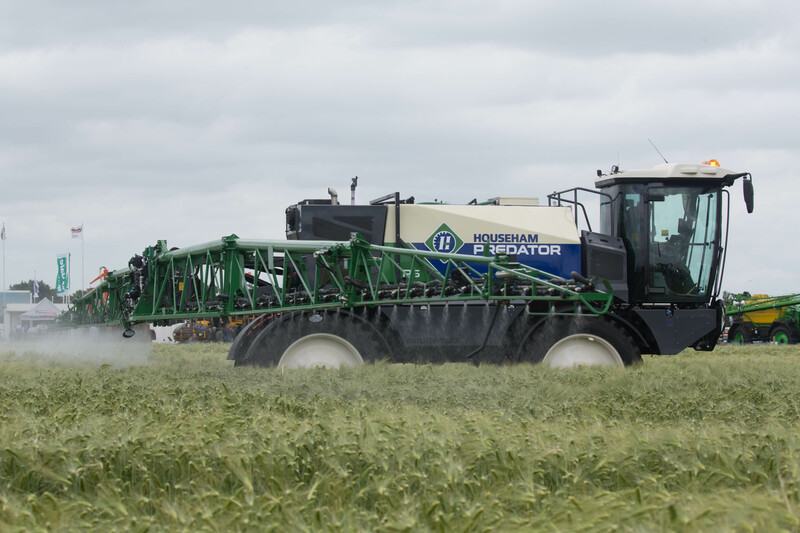 Since January, Fusion have been busy working with Househam Sprayers – British self propelled sprayer manufacturer based in Lincolnshire to develop and launch new branding at the UKs leading arable event Cereals in June. NEW BBC Cbeebies range launched for 2017! 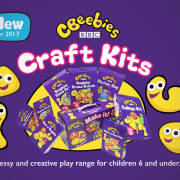 Fusion developed new packaging and point of sale to launch a brand new range of BBC Cbeebies craft kits for Creativity International. Cbeebies is the most-watched children’s channel in the UK. CBeebies aimed at encouraging “learning through play for children aged 8 or under. The new range of 8 craft and messy play kits are aimed at children 3-6yrs. Creativity International are the UK’s largest creative papers and craft manufacturer + leading educational resource company which also develops products under licence. Fusion work collaboratively alongside Creativity’s NPD and retail team as a proactive creative and market development resource. http://fusioncommunication.co.uk/wp-content/uploads/2017/01/cbbs_social-post.png 780 2222 admin http://fusioncommunication.co.uk/wp-content/uploads/2015/10/fusioncreative.png admin2017-01-31 14:43:332017-01-31 16:35:52NEW BBC Cbeebies range launched for 2017! 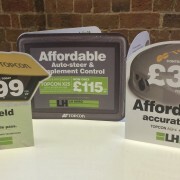 Fusion worked with LH AGRO to develop show hand outs for this year’s LAMMA agricultural show to promote contract hire offers for 3 pieces of precision farming technology from market leading company TOPCON. For impact, Fusion designed the handouts to be almost life-sized cut outs mirroring the products. 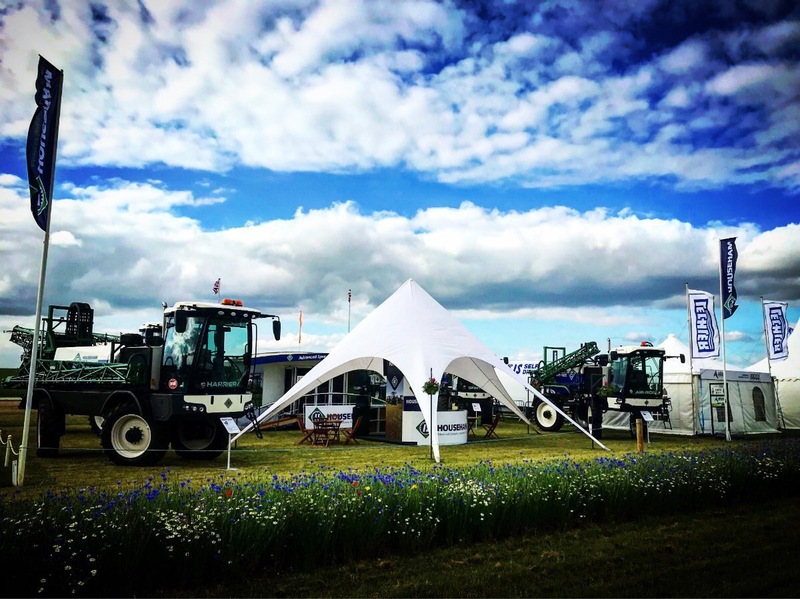 The products included real time , tractor mounted nitrogen sensors – CropSpec, AGI-4 RTK GPS uni and X25 ISOBUS & RTK enabled auto-steer system. Initial feedback has been very positive with strong leads gained from the show. City slicker. Double Decker style. 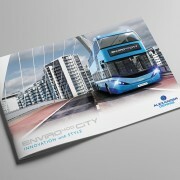 The iconic London Enviro 400 hybrid double decker bus was given a design makeover last year which Fusion helped launch at the NEC and support with marketing collateral. http://fusioncommunication.co.uk/wp-content/uploads/2016/09/Enviro-400-CITY.jpg 653 900 admin http://fusioncommunication.co.uk/wp-content/uploads/2015/10/fusioncreative.png admin2016-09-05 08:38:192016-09-05 09:33:00City slicker. Double Decker style. 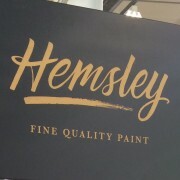 PPG industries have proudly supplied Homebase with quality own label paint for many years and as part of this commitment join annually with other suppliers to exhibit at Homebase’s Internal ‘Peak Roadshow’. 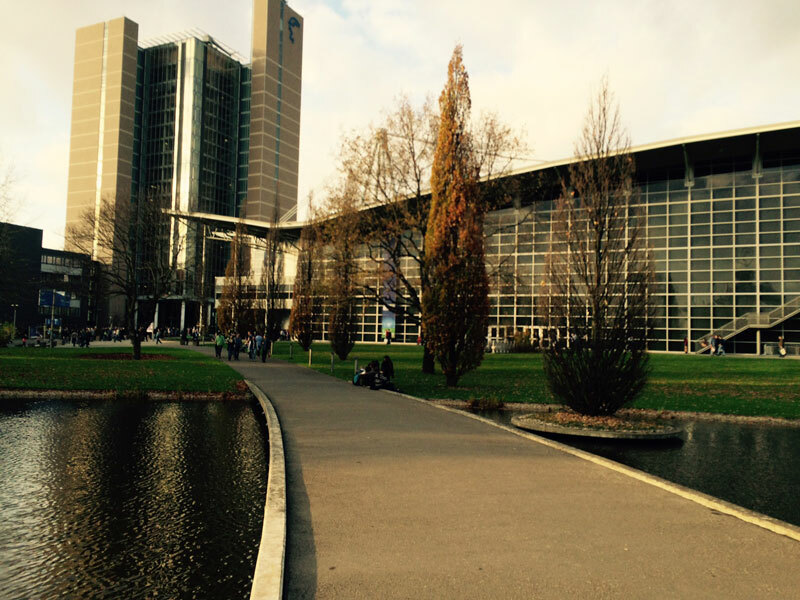 Agritechnica 2015 in a day! They said it couldn’t be done – but I had a really good go trying! 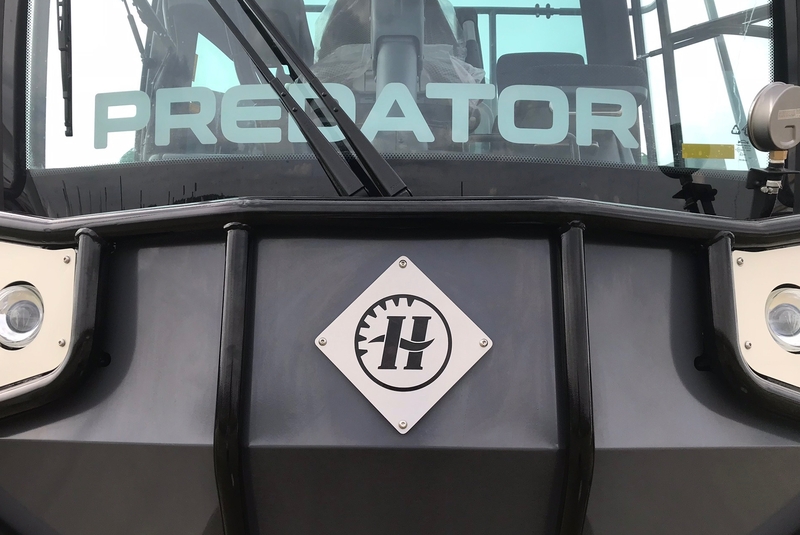 As Europe’s biggest agricultural machinery exhibition in Hannover (27 halls) I visited last Thursday with a plan, which after two hours went somewhat ‘off plan’ with the overwhelming array of new machinery distractions. 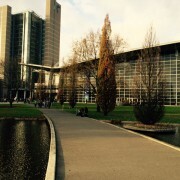 http://fusioncommunication.co.uk/wp-content/uploads/2015/11/FullSizeRender.jpg 600 800 admin http://fusioncommunication.co.uk/wp-content/uploads/2015/10/fusioncreative.png admin2015-11-17 13:51:302018-04-27 15:00:56Agritechnica 2015 in a day! National fundraising campaign for Air Ambulance Charities take’s off! 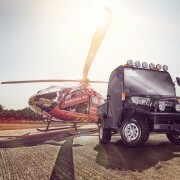 http://fusioncommunication.co.uk/wp-content/uploads/2015/10/Air-Ambulance-RTV-mockup.jpg 667 1000 admin http://fusioncommunication.co.uk/wp-content/uploads/2015/10/fusioncreative.png admin2015-10-19 15:09:112015-10-19 15:09:11National fundraising campaign for Air Ambulance Charities take's off!